We offer you educational and interesting webinars serverals of times during each year. Both from our experts in Sweden and in the US. It will be a chance for you to evolve and gain further information to changes you can make within your organization. Infozone webinar will various from a technical point and business oriented. There is something for everyone. We collaborate with our partners to make our webinars filled with as meningful content as possible for you. 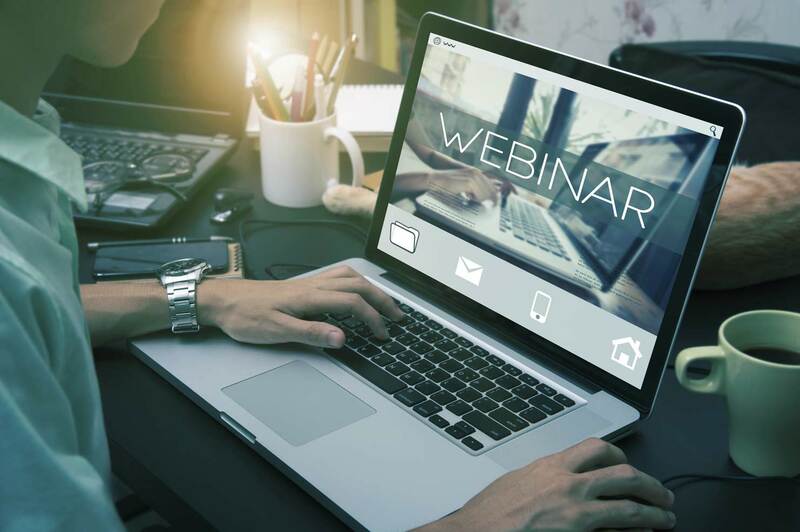 Our webinars are about 30–45 minutes long, some in Swedish and some in English and when in English it is mainly held by our merited collegues from USA. We will constinuasly update our site with information ragaring our webinars. Stay tuned and register for the best webinar for you. Take the chance to education and create a change with our webinars! Be the hero of your organization – We create heroes!